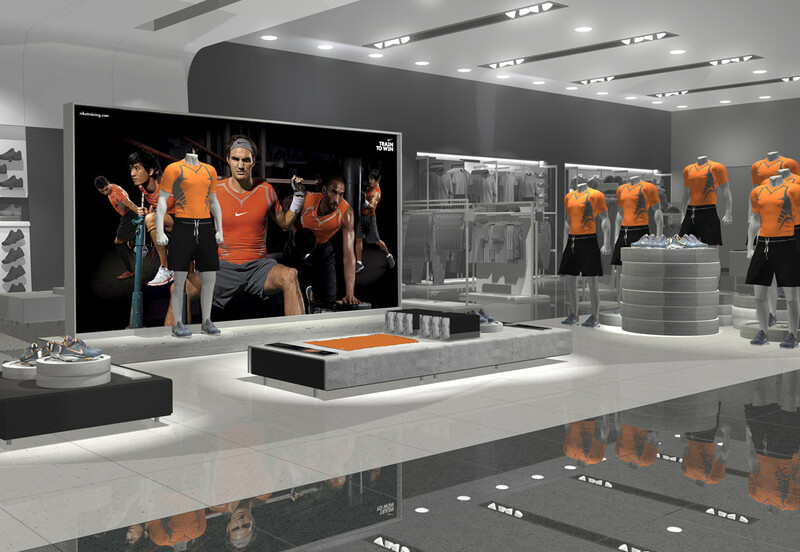 Creating an engaging retail experience by inspiring greatness. 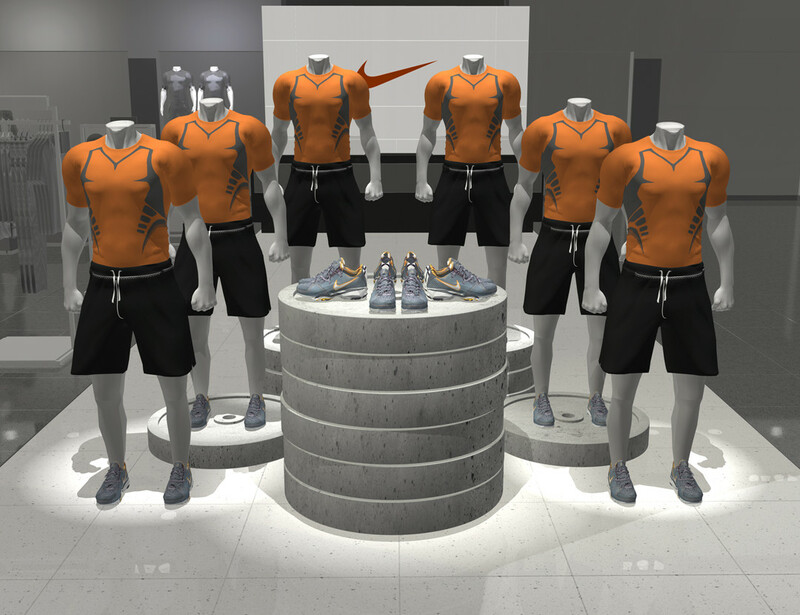 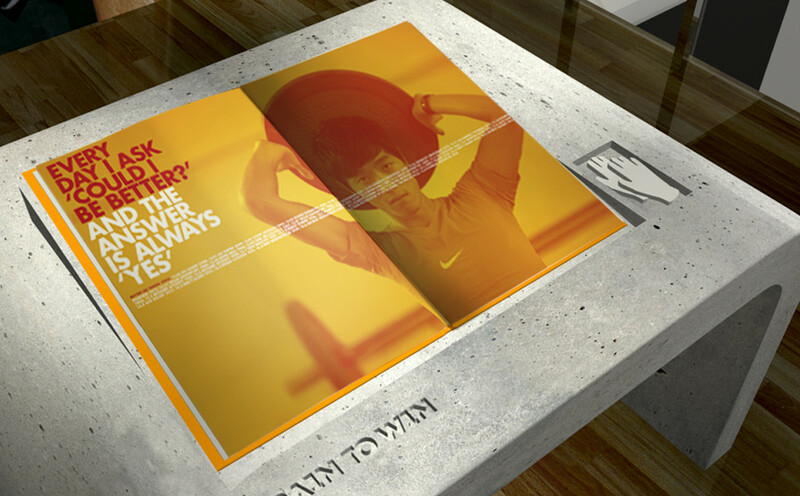 Nike Asia Pacific needed an engaging retail experience as part of its strategy leading up to the 2008 Beijing Olympics. 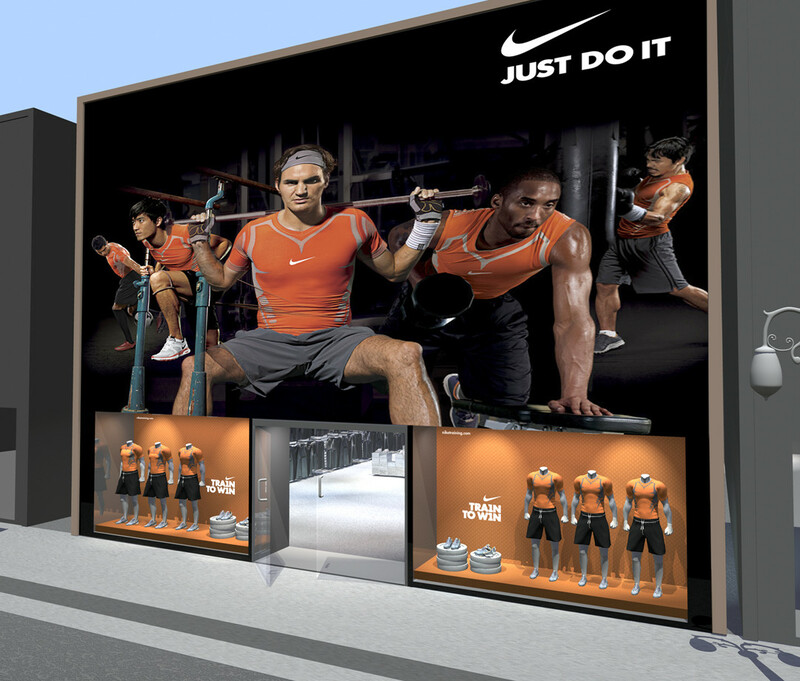 Integral to this initiative would be leading Nike athletes. 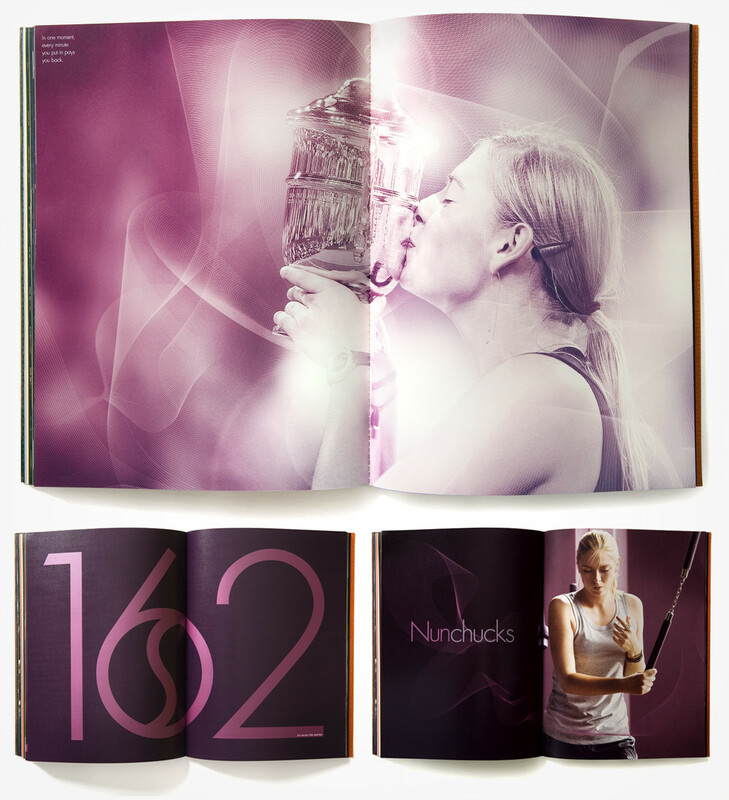 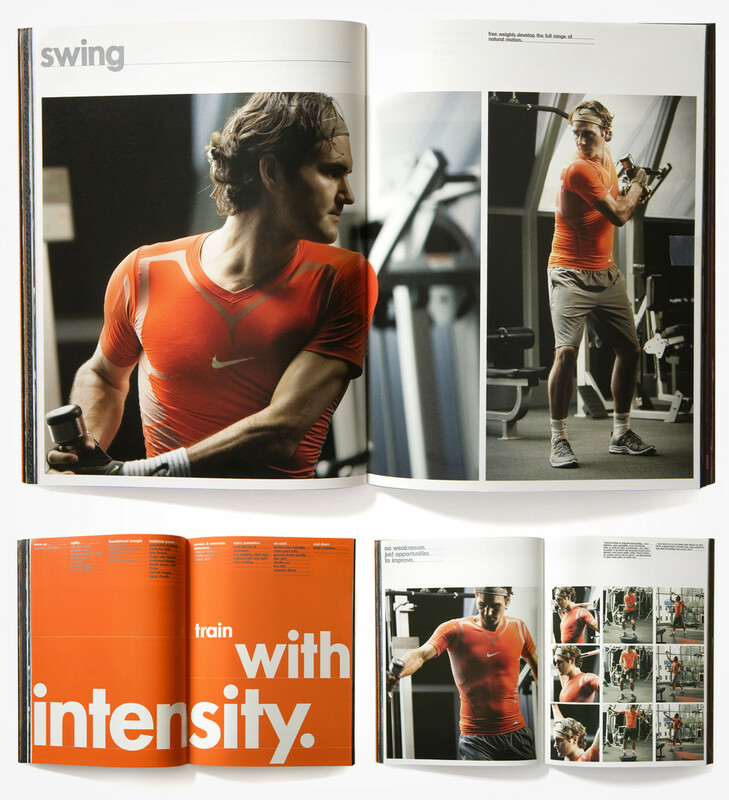 Working with images provided by the client, Nicknack created a large format book (600x900mm) that walked consumers through the training routines of these top athletes. 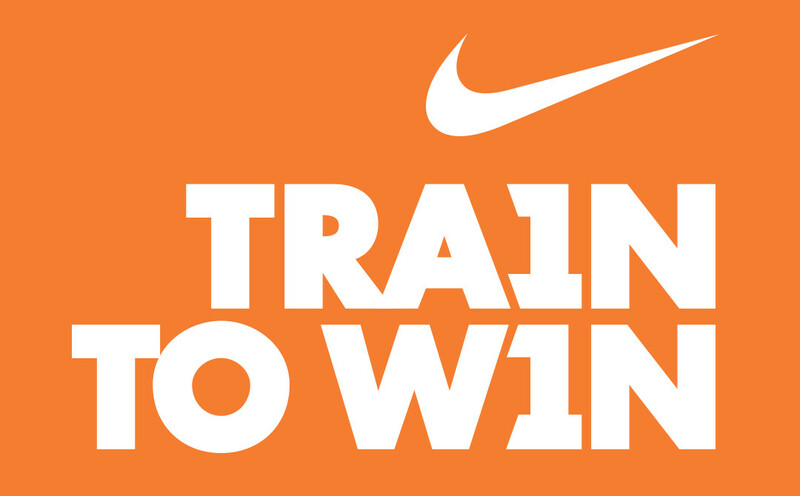 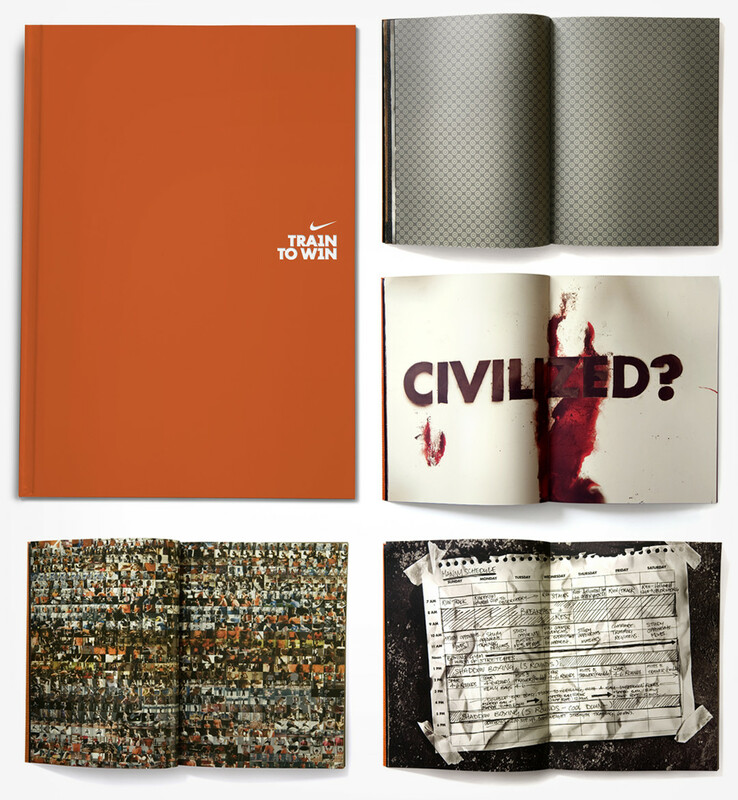 Aptly titled, ‘Train To Win’, the book told inspiring stories of each athlete’s mindset and approach to training. 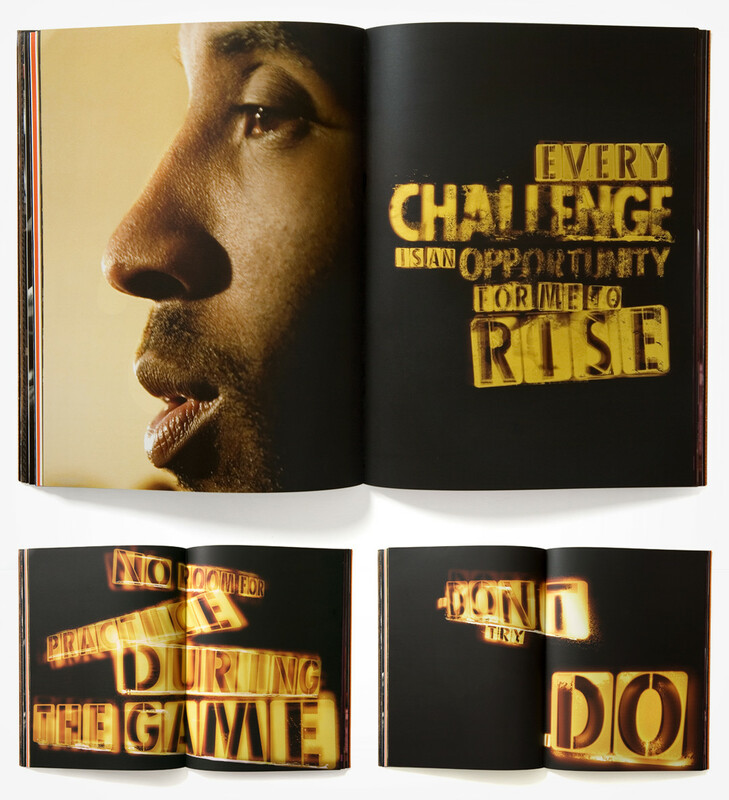 Visual treatments appropriate to the style and content were then carefully crafted to recreate the intensity, level of commitment and sacrifices that enabled these athletes to reach the pinnacle of their game. 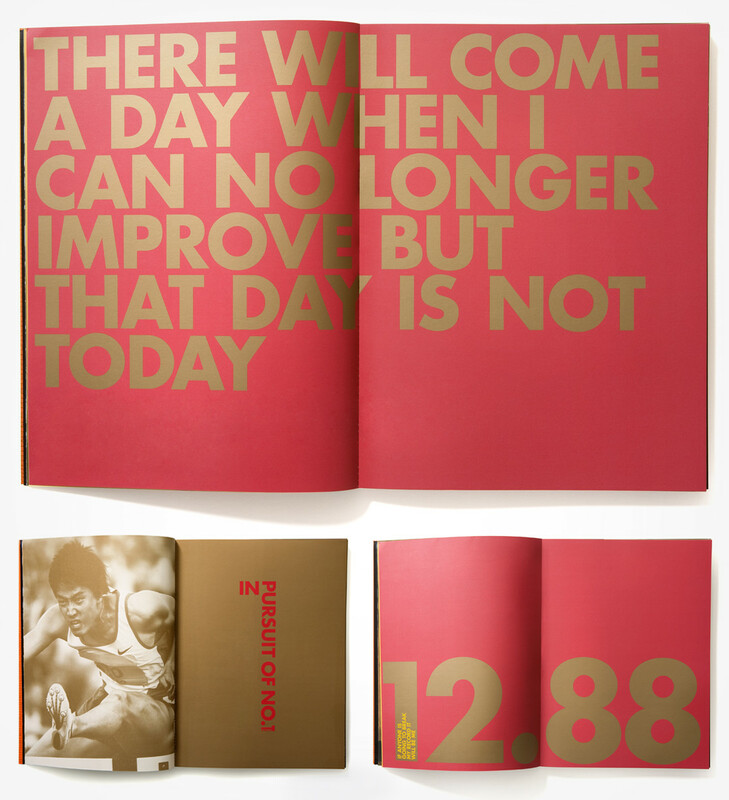 These large, inspiring books were produced for display in China’s pinnacle Nike stores while a smaller A4 version was developed as a take-away for customers.